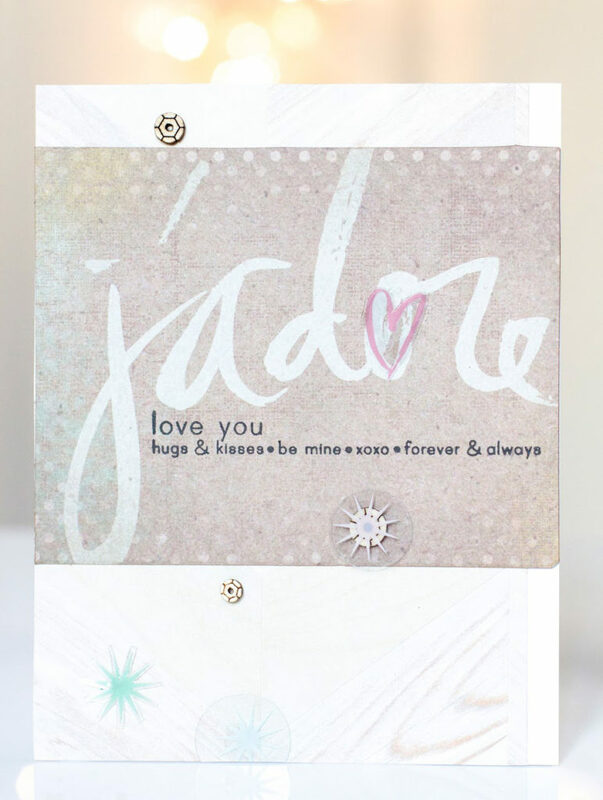 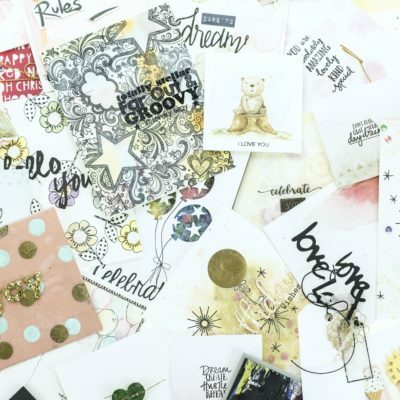 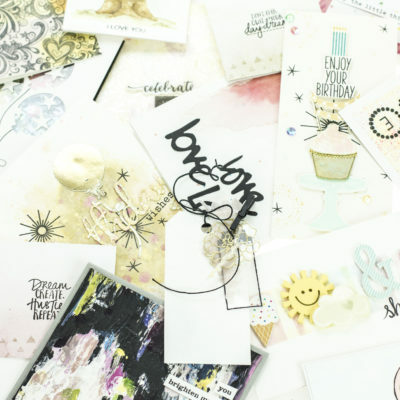 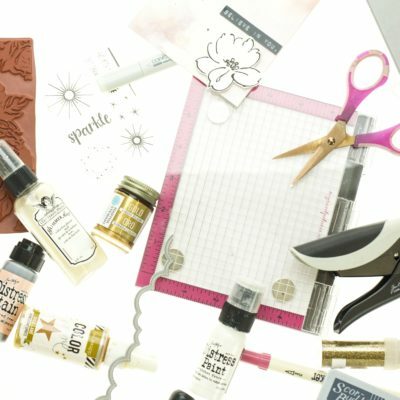 Stretch Your Stamps 2 Class Giveaway! 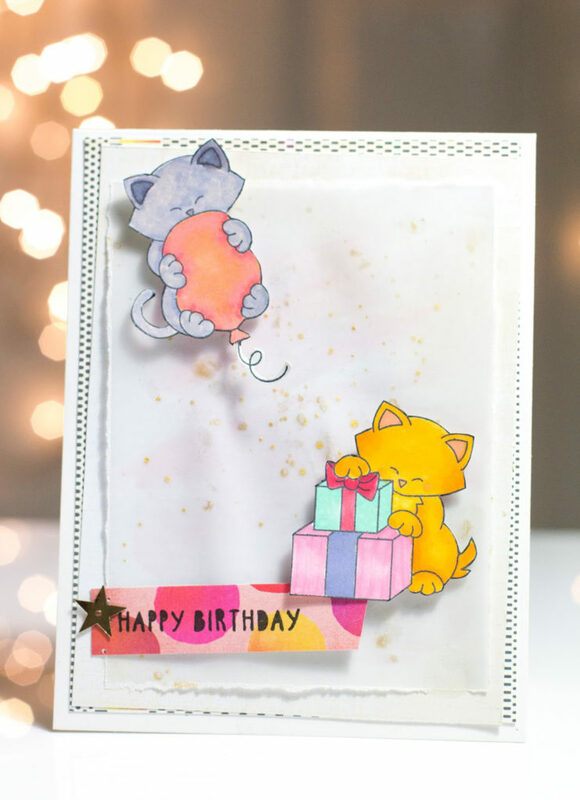 Pinkfresh Studio And Neat & Tangled Blog Hop & Giveaway – Day 2! 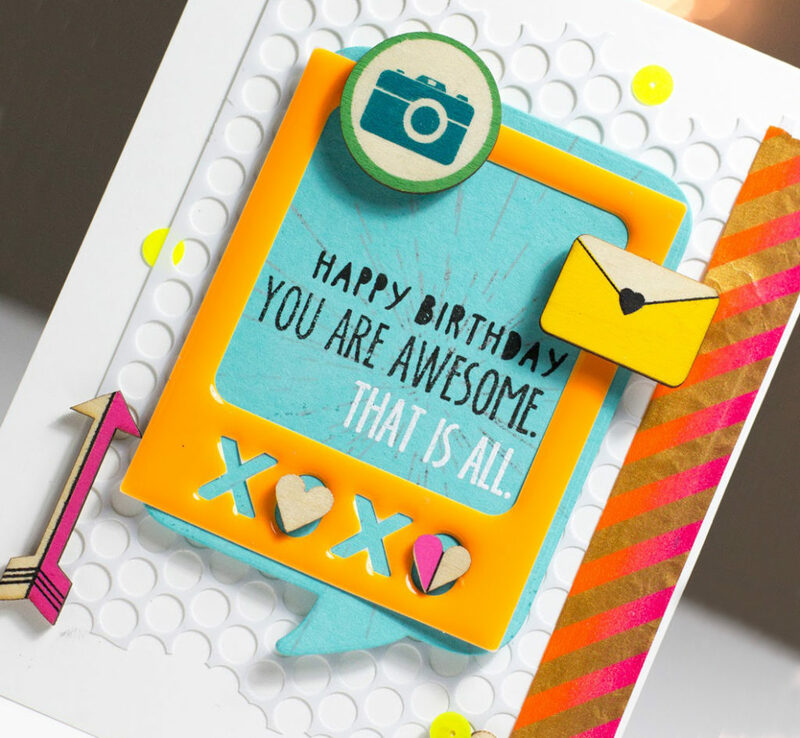 Pinkfresh Studio And Neat & Tangled Blog Hop & Giveaway PLUS Cure For The Monday Blues Challenge #24 – Extended!